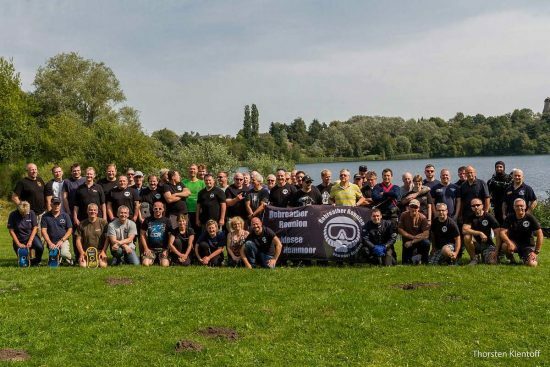 On August 25th to 27th, the ninth "Rebreather Reunion Hemmoor Germany" was held at the Kreidesee in Hemmoor. 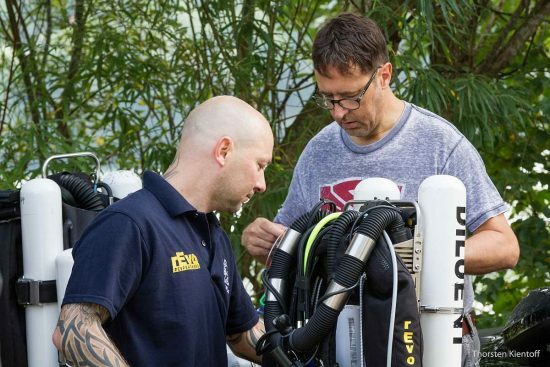 This year, the organisers Guido Borchers and Jens-Uwe Lamm, reported almost 100 participants – all of whom are fans of “bubble-free” rebreather diving. 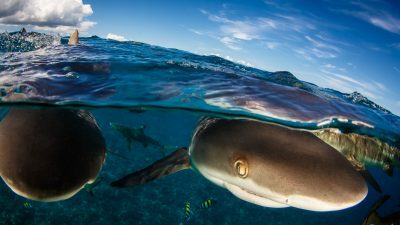 The event kicked off on Friday at the already well-known pavilion at Entrance 1, where participants gathered to chat and arrange their dives for the upcoming weekend. Like in previous years, the barbecue started at 6pm. In the casual setting, first-time participants had the opportunity to mingle and exchange ideas with the regulars. The next day, more participants arrived at the lake. 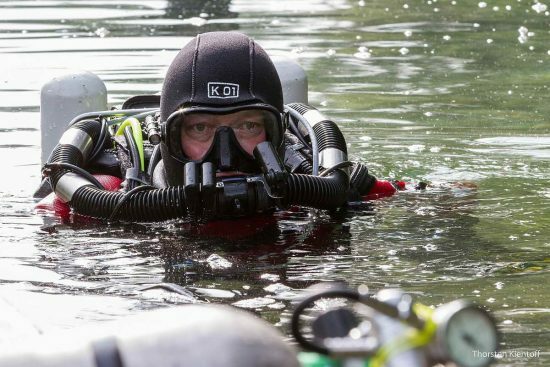 They had an opportunity to check out the many rebreather equipment laid out at the tables stationed at the dive entry points around the Kreidesee. 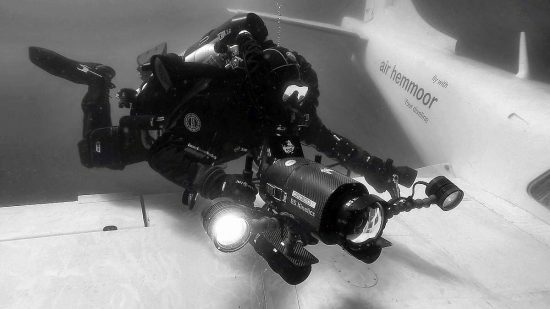 This year, organizer and underwater filmmaker Jens-Uwe Lamm brought additional help to record interviews, as well as more images on land and underwater. This came in the form of freelance cameraman Thomas Reinke. 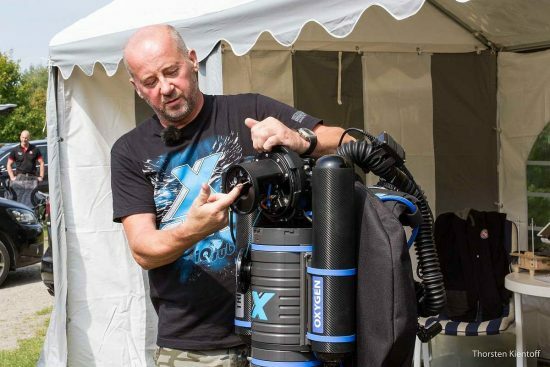 As a sport diver, he was clearly fascinated by the vast range and variety of Rebreather equipment at the event. After the traditional group photo at 1pm, the XCCR Rebreather workshop by Bratislav Vaisar started. 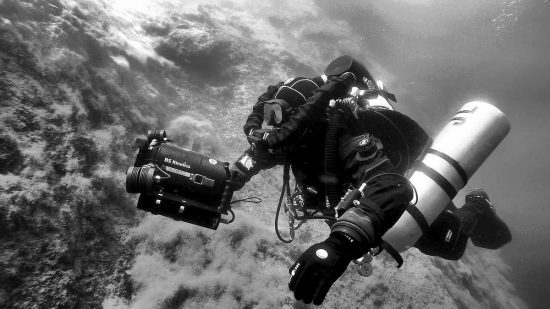 Bratislav is the CEO of iQsub and chief designer of the new eCCR rebreather. The basis of this new model is the old Hammerhead CCR, which has proven itself worldwide with hundreds of dives to depths of over 200 metres and up to 10 hours of dive time. The new XCCR is distinct, with its many control options. 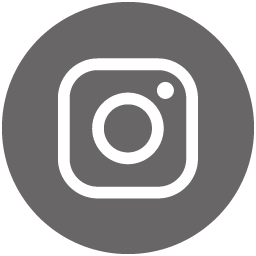 For example, it has a carbon dioxide sensor, high-pressure sensors for oxygen and diluent gas, three independent oxygen sensors, and a timer for the usage-time of the lime integrated. All the measured values are displayed on a Shearwater controller. 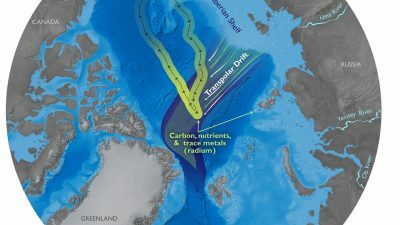 The CE-label for 100m dive depth is expected this year. 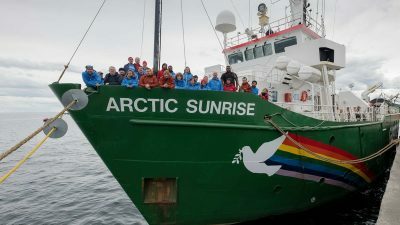 In the late afternoon, all the participants gathered for a dive in the Kreidesee. The highlight of the day was the evening’s lecture: "Diving Medicine 3.0" by Ulrich van Laak, national medical director of DAN Europa. This took place at the “Gasthof Zur Linde” in Wingst. 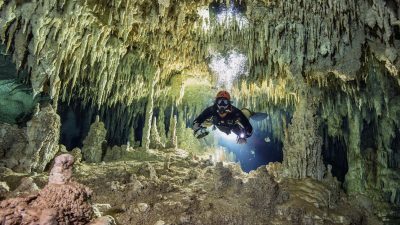 Exciting and entertaining, Uli presented the latest findings from the field of diving medicine and explained, among other things, the importance of the thinnest membrane of the human body. The latest scientific findings combined with a very entertaining and visual presentation of the information made this lecture very well received by all in the audience. 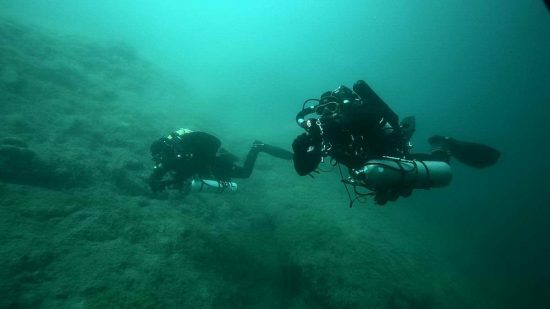 On the last day of the event, everybody gathered once again at the various entries of the Kreidesee, either exchanging views on Saturday’s lectures or diving with the ORGA-TEAM to capture a few underwater images for their collection. 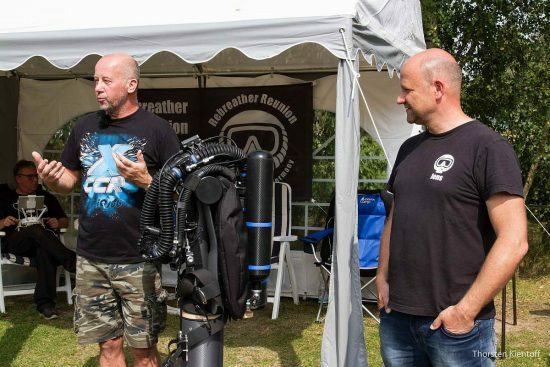 This year, 17 different rebreather models and 91 registered divers participated at the rebreather meeting. 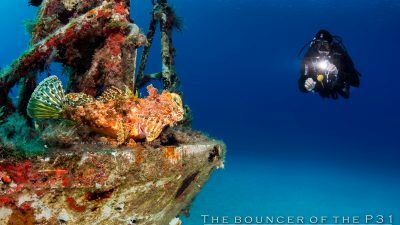 Over the years, the Rebreather Reunion has expanded and become a mainstay in the technical diving scene. 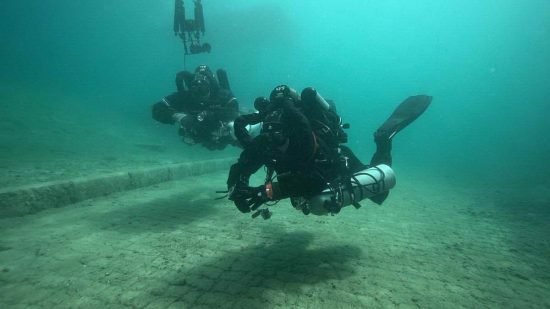 Its Facebook group – "Rebreather Reunion Kreidesee Hemmoor" – has more than 460 members and forms the platform upon which the annual congregation rests, with support and participation of all its members. 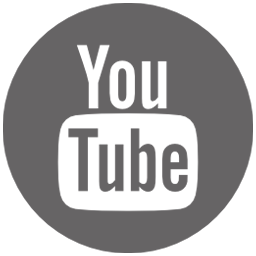 In addition, its website, which was just launched last year, can be used to establish contact with the ORGA TEAM and to sign up interested participants for the meeting. 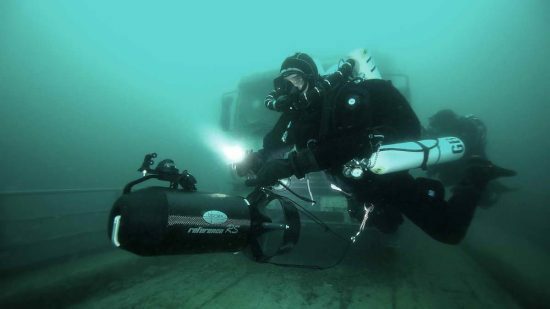 As a testament to its success, many rebreather fans are already excitedly looking forward to the next meeting in 2018. 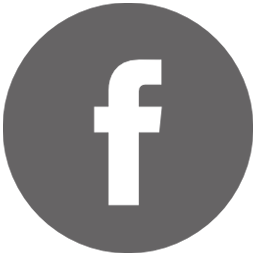 The date of this will be announced at the end of the year on the website and the Facebook page.